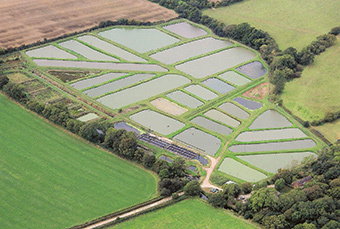 Sport and Leisure Fisheries have been growing coarse fish and supplying them to clubs and fishery owners around the UK since 1987. 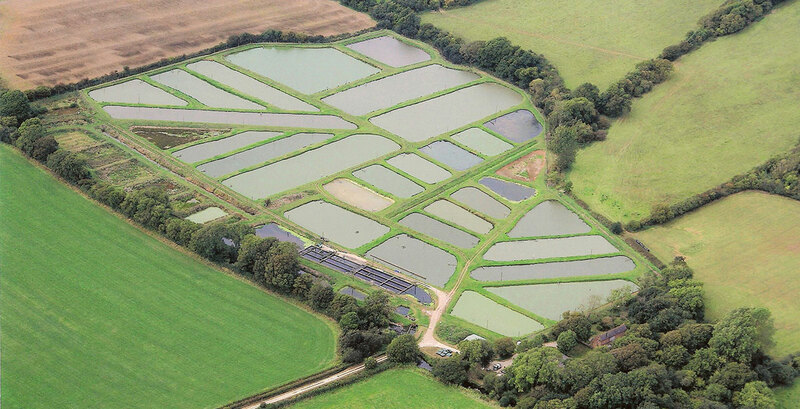 We specialise in growing Common and Mirror Carp, Hybrid F1’s, Tench and pure Crucian Carp at our purpose built Fish Farm in Shropshire. Our pure British Tench and Carp are for sale throughout the year and can be delivered anywhere in the UK. Download our pricelist for more on fish sizes and quantities available for order. Our fish are young, strong, healthy and have never seen a fisherman or hook before and are perfect in every way. The farm is certified by CEFAS, the fish are health checked and delivered to your fishery, with all the correct paperwork, on our own transport. We are Fish Farmers, Not Dealers. Whether you're looking to purchase 500 Common Carp or 50,000 Crucian Carp, simply give us a call on (01952) 585 002 or fill in our contact form. More interested in Carp Fishing than Carp for sale?